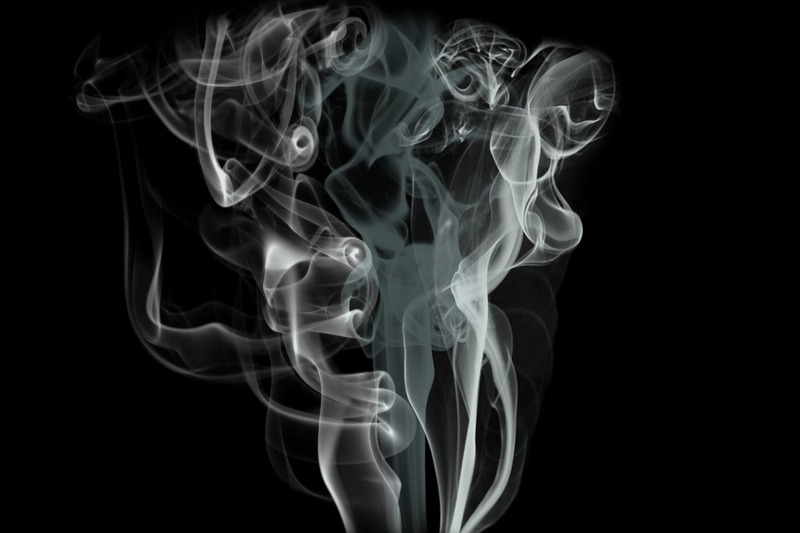 In Thailand, industrial fire incidences have been increasing over the last ten years. The causes of these devastating accidents are usually from simple oversights such as short circuiting and utilities or machinery breakdown. Although your business might have low to moderate fire risk, it is advisable to have your factory checked by specialists on a regular basis. 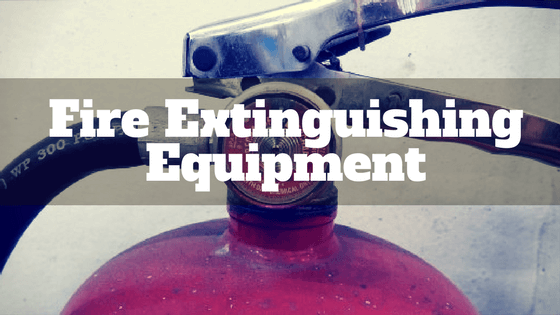 Fire accidents can be prevented if best practices are followed. 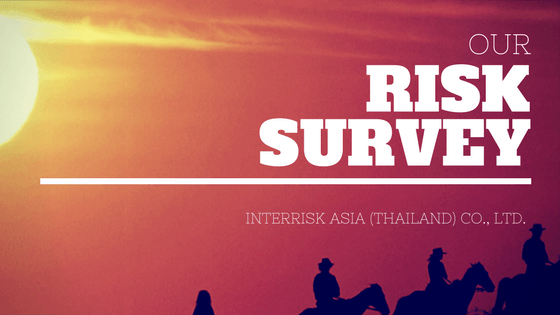 At InterRisk Asia (Thailand) Co., Ltd., we have the experience, knowledge and skills are a risk consulting company to evaluate your risk specific to your occupancy. 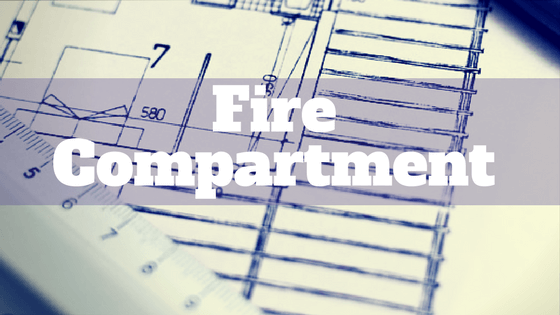 We are confident that through our approach to risk surveying, your factory can reduce fire accidents from our opinions. 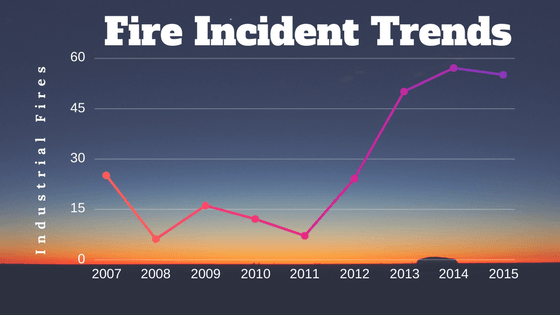 Fire incidents in Thailand since 2007-2015. Data retrieved from the Department of Industrial Works. Data retrieved from the Department of Industrial Works 2007-2015.